THE Domain Page: TaxPreparation.biz -- Tax Preparation: FOR SALE! TaxPreparation.biz -- Tax Preparation: FOR SALE! TaxPreparation.biz is for sale! 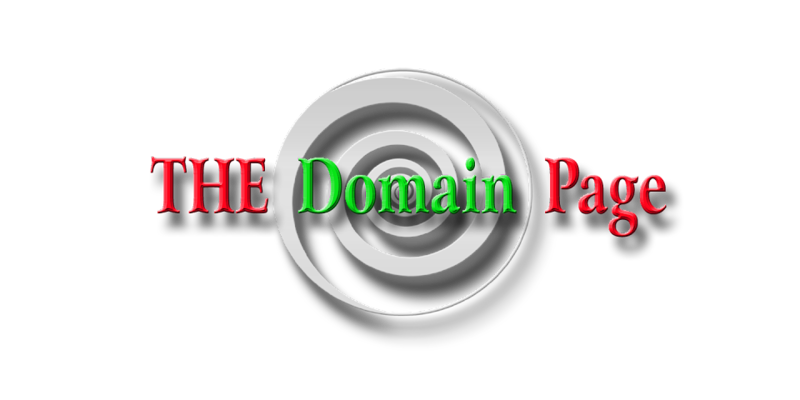 The domain is for sale at Sedo, and the opening bid should be $1,500.00, although I will consider lower bids. This domain will be available for transfer on February 19, 2008. This domain would be a perfect generic for a tax preparation business; Google and Yahoo would not care that this domain is just a .biz; if developed right, this domain could be a powerhouse domain name bringing significant traffic to a tax preparer, both great and small. Your main domain competition would be TaxPreparation.com , TaxPreparation.net, TaxPreparation.org, TaxPreparation.info, and TaxPreparation.us, TaxPreparation.mobi, and TaxPreparation.tv, all of which are either parked (pages filled with ads and not being used for an actual business) or not resolving to any website. At this writing, TaxPreparation.biz could own the tax prep field for this generic term. Therefore, the field would be clear for an entrepreneur to develop a powerhouse online presence. You would not even need to change the name of your business--just change your business domain address or redirect this domain to your current site. A web developer can help you make the best decision on how to develop your site. These numbers are approximations, of course. To do your own number crunching, see the Self SEO website (I'm not affiliated with this site, but I use it often). Google searches for TaxPreparation.biz (the actual domain name): 4 (one is my I Find Domains site). This is a good sign because that means Google has already added the URL to its search engines. Unlike TaxPreparation.com, this is not a direct navigation domain; in other words, searchers are not likely to type in www.TaxPreparation.biz in the URL box. This domain's value lies in its development by an end-user, an actual tax preparer. For more information, email me. For other great domains, see I Find Domains. Please contact me because I think I might be able to sell your domain "taxpreparation.biz". For your keyword research try using KeywordSpy - a keyword research competitive intelligence tool and powerful affiliate search engine that will help you know what keywords your competitors are using and how it generates money for them, you can use those keywords to drive traffic to your site and give your business the exposure it needs. It offers Free trials. Its ClickBank Affiliates Search Engine is the best where you can see the actual market landscape at ClickBank.